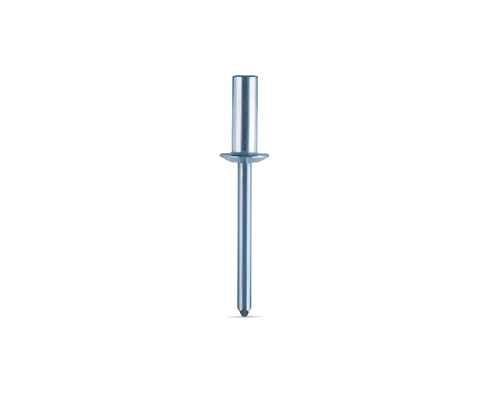 RivetKing Steel blind rivets are plated with a ROHS compliant zinc chromate to improve the oxidation resistance and overall aesthetic of the riveted product. Our rivets are tested to ensure consistent, error-free application. 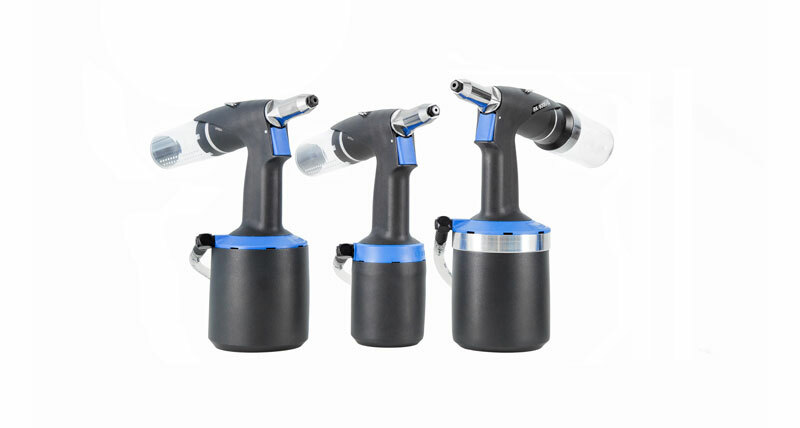 The rivets have been designed to purposely encapsulate the mandrel after riveting. The mandrel’s blunt diamond point prevents injury while improving application speed.